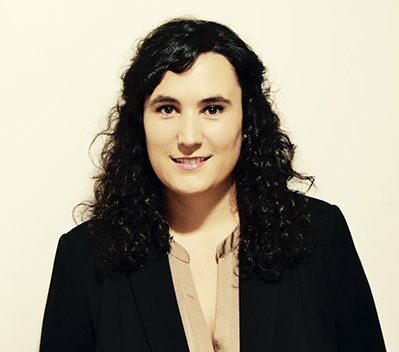 Nagore is MOVE2017 Scientific Committee Chair and she is in charge of the programme. She has more than 12 years experience in the tourism economic sector. Her professional activity has been developed in Europe (Spain, UK and Italy), in the Americas (US & Colombia) and in Asia (Myanmar, Timor Leste and Indonesia) where she has bridged strong relations with renowned professionals from trade, meetings industries, accommodation and creative industries, as well as local and regional public administrations and academia. Currently she is the founder and Director of in2destination research and consulting firm, expert consultant for UNWTO, lecturer for the University of Deusto, INRouTe’s network coordinator and expert contributor, acts as External Expert evaluating R&D&i projects for different entities, and is member of the International Federation of Information Technologies and Tourism (IFITT).